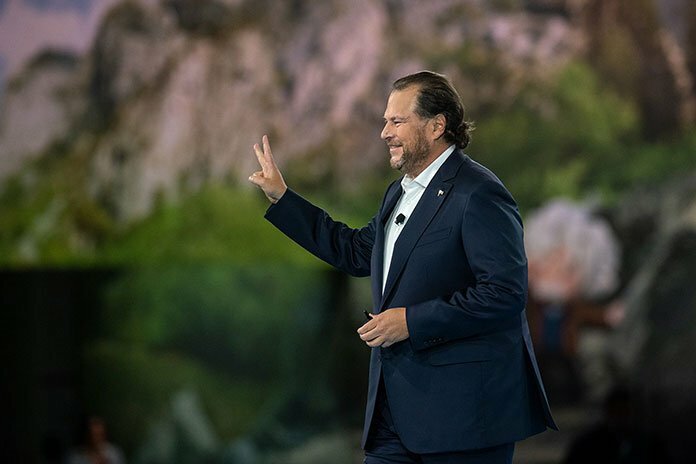 Dreamforce 2018: With an aim to provide service, commerce and marketing together on a single platform, the Cloud-based CRM firm Salesforce has launched Salesforce Customer 360 which will allow companies to connect Salesforce apps on a single platform. 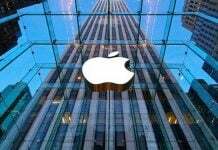 The company claimed that its new solution will enable companies to move beyond an app or department-specific view of each customer to a single and holistic customer profile of every interaction. Salesforce Customer 360 comprises a set of platform services that will enhance data management across Salesforce apps and provide instant access to reconciled customer data. Under this solution, the American firm will offer click-based UI for app and data management, reconciled 360 ID and profile across apps, and pre-built packages for service, marketing and commerce. 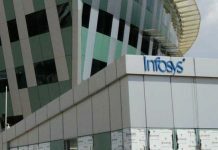 The company said that the user interface of Salesforce Customer 360 will enable admins to establish connections between Salesforce apps and orgs; map and reconcile data across clouds, and create a canonical data model that provides a single representation of customer data for connected systems. Previously companies would have to rely on point-to-point connections, but with these capabilities, companies will have a straightforward, secure way to connect their customer data and one single place to view their Salesforce apps. On the other hand, a single ID will enable Salesforce apps to recognize a customer across multiple channels regardless of how they identify themselves — name, email, phone number, social media handle, etc. Data management capabilities prepare, match, reconcile and update the customer profile across clouds, and data exchange features enable employees to pull up the right customer data exactly when needed, such as when a service agent may need to pull a list of past purchases a customer has made so they can better assist in solving a problem. Unlike massive data lakes or data warehouses that can become costly and slow businesses down, Customer 360 leaves data in the source where it originated, retrieving it only when needed. In addition, the packages will let companies quickly deploy experiences for the most common use cases, such as a Service Cloud experience that enables agents to see the purchase and browse history from Commerce Cloud, or a Marketing Cloud journey that is automatically triggered by an event in Commerce Cloud, said the company. Each package will have the necessary components to accelerate the delivery of connected experiences. In Service Cloud, components will have pre-built connectivity to Customer 360. In Marketing Cloud, pre-built journey and email templates will contain content and data sourced directly from Customer 360. And Commerce Cloud data and events will be distributed to every system connected to Customer 360. 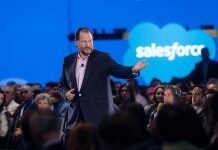 “The concept of the single customer view is not new, but how Salesforce will deliver that view is, Customer 360 will handle data in the most efficient, secure way, letting it reside in the systems that manage it and calling upon it when needed, rather than creating massive centralized lakes of duplicate data” said the company. “Now companies will be able to focus less on data management and more on delivering truly unified cross-channel experiences. For example, if a customer of an apparel company fills up their cart with merchandise while on a Commerce Cloud-powered website and then abandons it, this event could automatically trigger an action, adding them into a campaign in Marketing Cloud offering discounts on those products abandoned in their cart. Or, if an e-commerce retail customer reaches out to support about changing an order, an agent using Service Cloud would have access to all past purchases the customer made through a Commerce Cloud-powered website,” stated CRM firm.